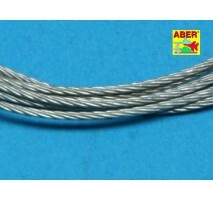 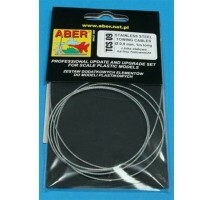 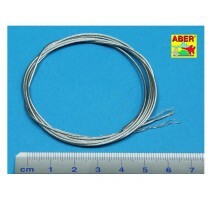 Stainless steel Towing cables designed for scale modelsDiameter 0.6 mm Package contains 1 meter cable.. 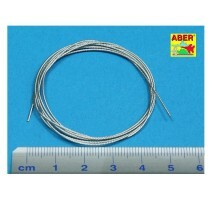 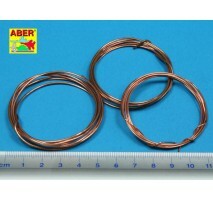 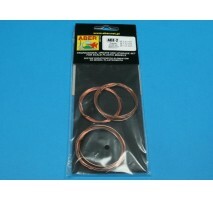 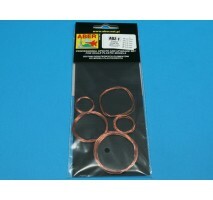 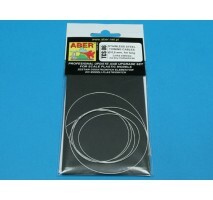 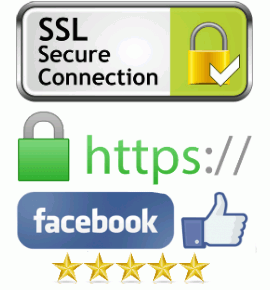 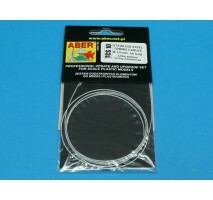 Stainless steel Towing cables designed for scale modelsDiameter 0.9 mm Package contains 1 meter cable.. 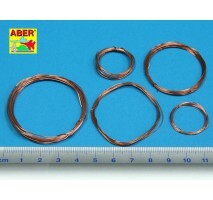 Stainless steel Towing cables designed for scale modelsDiameter 1 mm Package contains 1 meter cable..
Copper wire setContains 1 meter each of the following dimensions :- 0,2; 0,3; 0,4; 0,5; 0,6 mm1 meter each..
Copper wire setContains 1 meter each of the following dimensions :- 0,2; 0,3; 0,4; 0,5; 0,6 mm1 meter eachIdeal for scratch building and super detailing your models - cables, tubing, handles, etc..